Bernie Farber devoted his latest column to concerns that a few Jews may have voted for Faith Goldy in Toronto’s recent mayoral election. Goldy is the former reporter for the Rebel Media, whose sympathies for the white supremacists at the August 2017 Charlottesville, Va., rally annihilated her journalism career. 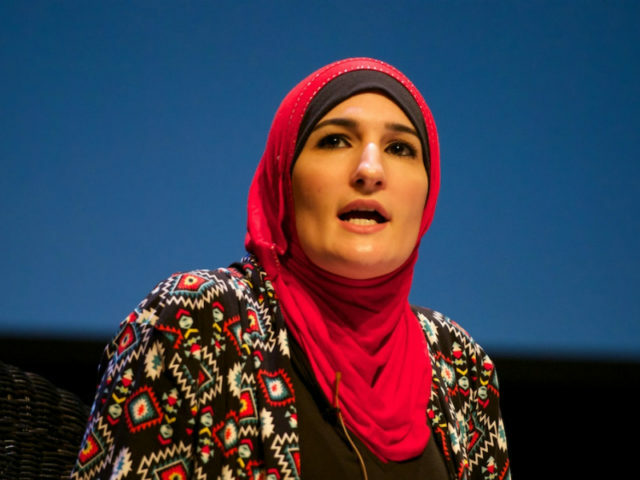 Some Goldy-supporting Jews may have voted for her because she is anti-Muslim, just as many more Jews happily front for anti-Semites. Both attitudes – being anti-Muslim and defending anti-Semites – are reprehensible, but which presents a greater problem for Jews in general? Anti-Zionism and anti-Semitism emanating from the “red-green” alliance – leftists supporting Islamists – should be a far greater concern for Jews than Faith Goldy’s hyper-nationalism. The truth is that the left is no longer a reliable political home for Jews, especially pro-Israel Jews, and the right may legitimately be perceived as the lesser of two evils. In the U.K., overtly anti-Semitic Labour Leader Jeremy Corbyn is within striking distance of the prime ministership. In Europe, Islamic anti-Semitism has driven many Jews into the arms of right-wing parties promising (sincerely or not) that they will take measures to protect Jews, who feel abandoned by the anti-Israel left. Examples abound: in Berlin, there is now a 30-member strong Jewish chapter of the anti-immigration Alternative for Germany party, the German parliament’s largest opposition party; the Sweden Democrats, a party once associated with neo-Nazism, has Jewish legislators; Austria’s Freedom Party, which was founded by Nazis, has Jewish members; anti-Islamist Dutch politician Geert Wilders’ party has a Jewish legislator; and a French poll estimates that 10 per cent of Jewish voters supported the National Front (now called the National Rally), a party with an anti-Semitic past, but whose leader, Marine Le Pen, assures French Jews she won’t tolerate anti-Semitism today. I don’t blame these Jews, as the worst violence against Jewish people in Europe and Scandinavia is perpetrated by Islamists, not skinheads. Anti-Semitism often makes for strange political bedfellows – sometimes voting for “the enemy of my enemy” makes sense. Moreover, some elected Democrats give great cause for concern. Michigan’s Rashida Tlaib, a BDS supporter, draped herself in the Palestinian flag when she won the Democratic primary in August. She was heavily backed by organizations associated with the Muslim Brotherhood. Minnesota’s Ihlan Omar, a BDS supporter and vehement critic of Israel, which she accuses of apartheid and “evil doings,” has been appointed to the house foreign relations committee. In her victory speech, she promised to “fight back against every racist and oppressive structure that needs to be dismantled.” She means, amongst other allegedly racist structures, Israel. Faith Goldy’s precipitate fall from grace shows that the extreme right has neither respect nor influence in our society. Compared to Sarsour and company, Goldy is a complete non-entity. House Minority Leader Kevin McCarthy said, “The Democratic Party is increasingly anti-Israel and flirts, to be charitable, with anti-Semitism.” The rise to power, popularity and cultural acceptance of anti-Semites on the extreme left – first abroad, now close to home – is where objective students of anti-Semitism should focus their concern.